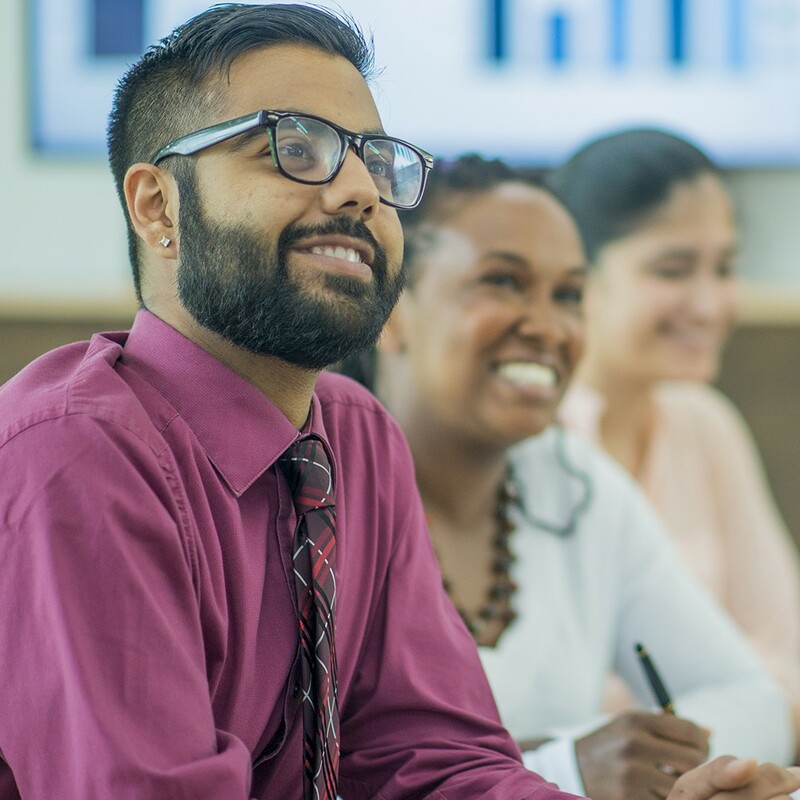 Over the last 30 years, we’ve been honored to work with thousands of executives, marketers, analysts, strategists, salespeople, and training organizations. We’ve been humbled by partnerships with over half of the top 50 global brands, award-winning authors and scientists, life-changing non-profits, and even a Vice President of the United States . You have made us better and we consider ourselves very fortunate. Let us show you what we’ve learned and help you take your communication to the next level. Persuasive communication is at the core of all you do. It’s how you keep your piece of the market and stay relevant. 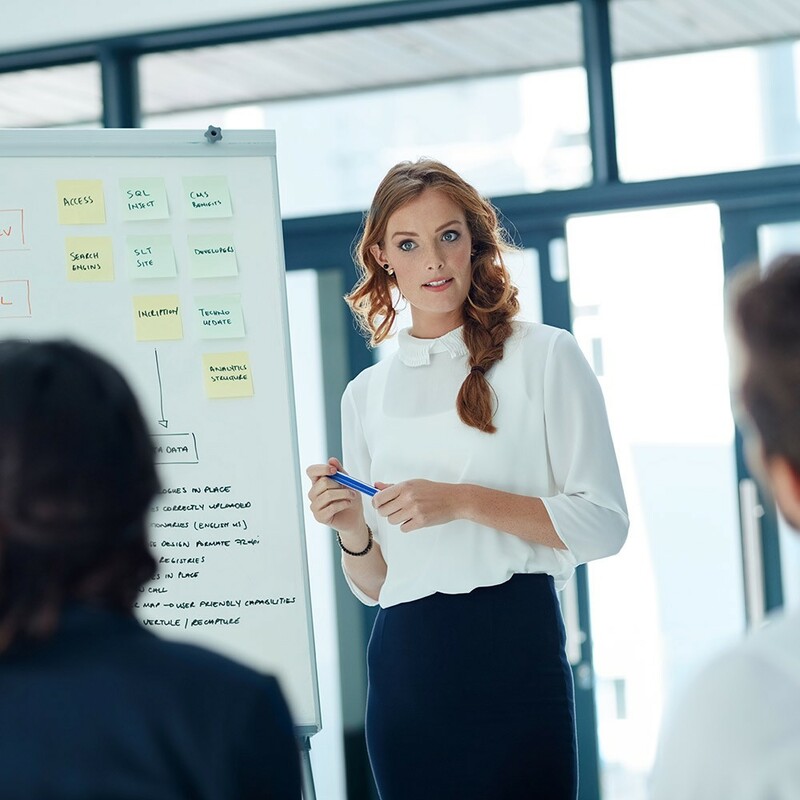 We’ll help you get even better at it by making your stories compelling and giving you a system of modular documents that’ll keep your team on brand and get them closing more sales. We know it can be a challenge to get many people to tell the same story. But we’ll make it happen by simplifying your messages, refining your communication strategy, and giving your team the tools they need. You’re a great communicator, and that’s great news because you often have to share your vision publically. People look to you for motivation and mission—not to mention results—so your talks must instigate action. We’ll distill your ideas into clear messages that resonate with your audience. We’ll coach you through a delivery that feels right and that gets you closer to your goals. By probing into the nature of the resistance you’re facing, we’ll help you garner the support you need. The data you’ve gathered and analyzed are pointing to a path of action. You know it, but your success depends on how persuasively you present your findings and ideas. Let us help you find the narrative in your data and turn it into business insights that’ll move your audiences to action. We’ll work with you to simplify complex ideas, support them with clear visuals, and tailor your delivery to your audience. We know that helping someone become a best in class communicator doesn’t just change their career, it changes their life. We’ll make it easy for you to deliver the right communication training at the right time and within budget. We’re happy to deploy our workshops on your campus or welcome your team to one of our public workshops. If you need something specific, we’ll work with you to develop tailored training that’s perfect for your team. 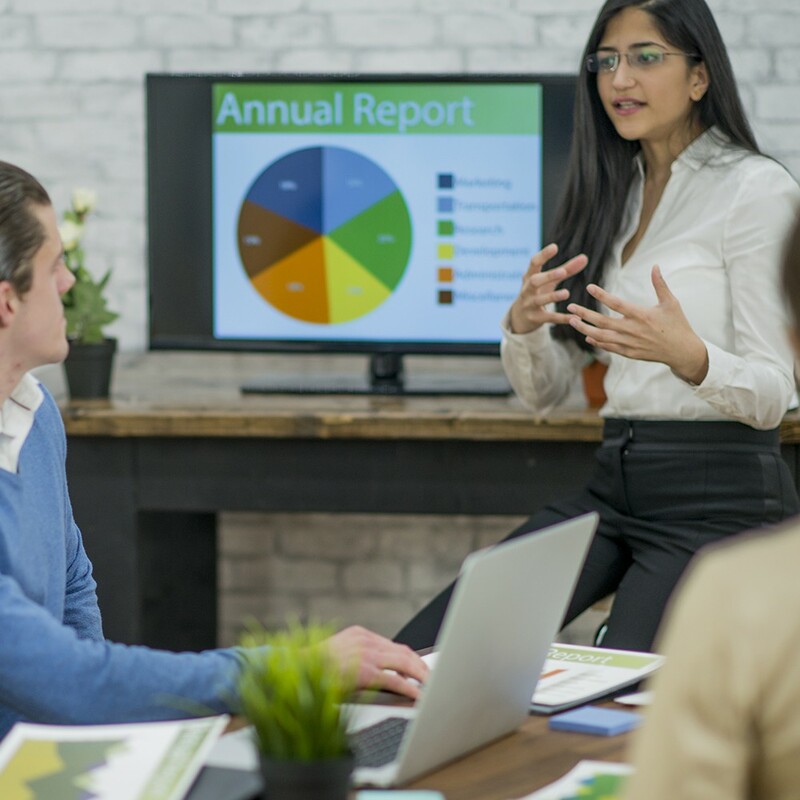 Presentations are the most personal and powerful way to deliver your ideas at work. But you can’t just get up and recite the facts—even if those facts are compelling. You need to create a story, design great slides, build suspense, and more. 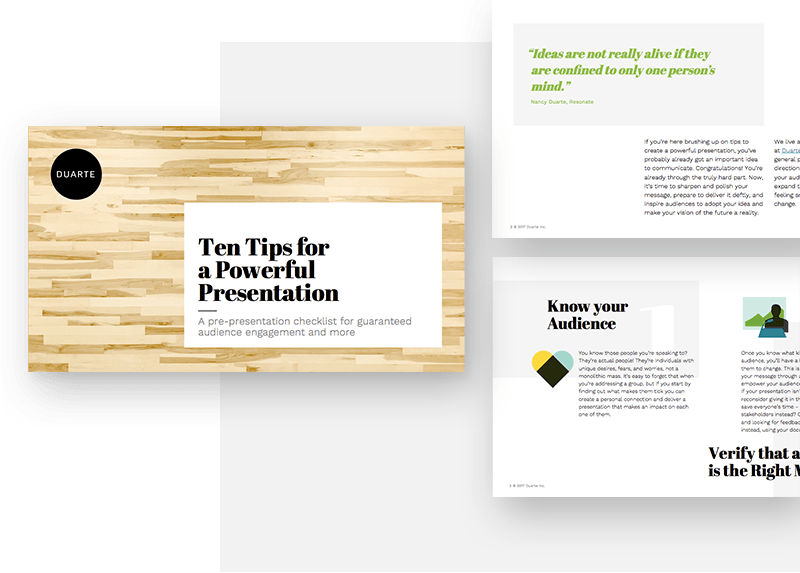 Check out the 10 most important tips we know about presentations and make your message matter. Your business needs drive our services. 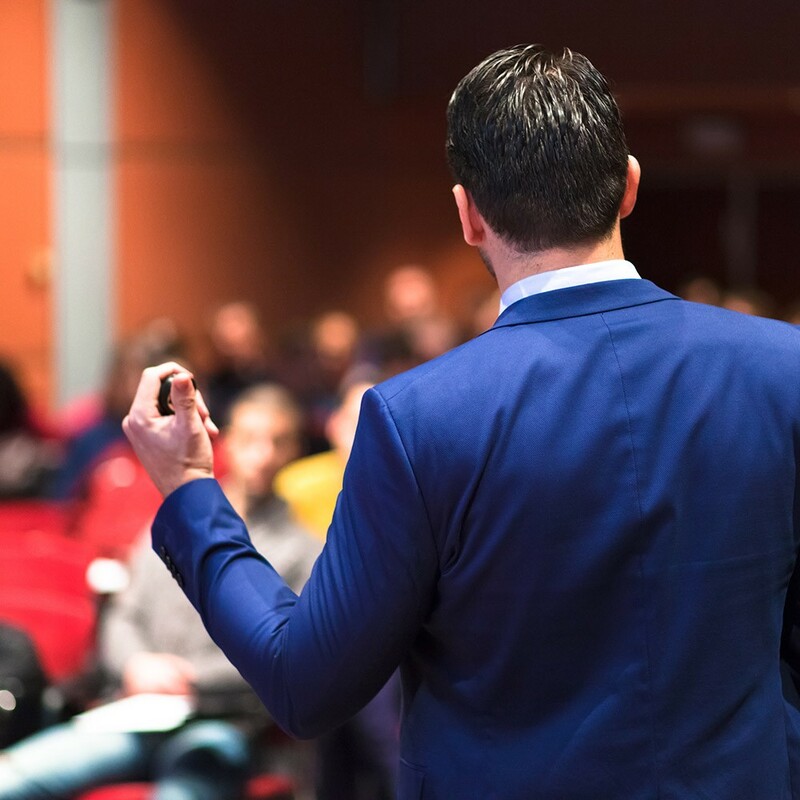 Contact us through the form to discuss your presentation requirements and find out how we can help you reach your goals.